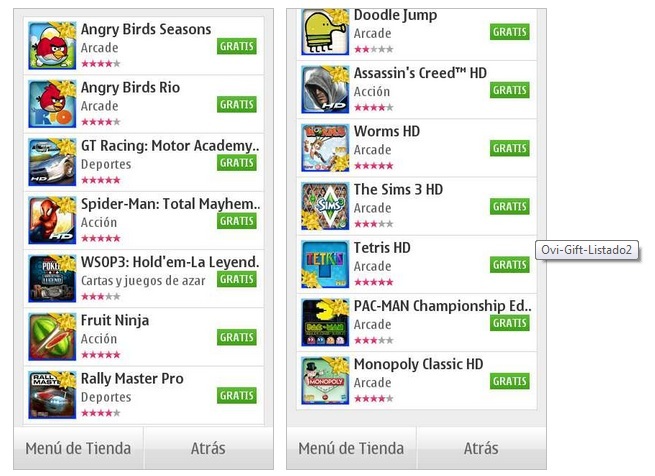 I just wanted to update that the Summer Gift of Games promotion is now available in Latin America. When this awesome promo first came out, it was thought it was possibly a glitch in Ovi Store, but as the yellow Ribbon indicated, it was Nokia’s gift, for the summer. Later we saw that this promo was gradually being rolled out to more countries. @VitaVidaurre tweeted us that it is now available in Latin America. Well, there’s no exact country listing, but Venezuela and Colombia are mentioned in the post. A reader from Chile mentions some success at getting the games. « Tabco Tablet unveiled August 15 – any hope it’s Nokia related?